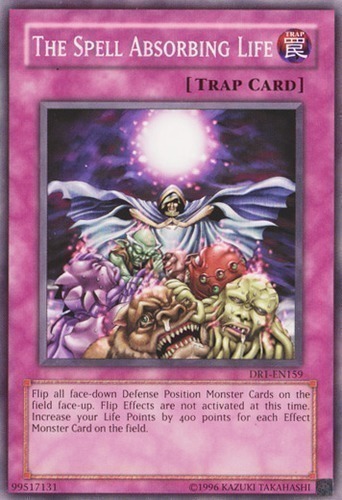 Flip all face-down Defense Position Monster Cards on the field face-up. Flip Effects are not activated at this time. Increase your Life Points by 400 points for each Effect Monster Card on the field.